I think this is one of Sabo’s best pieces yet! 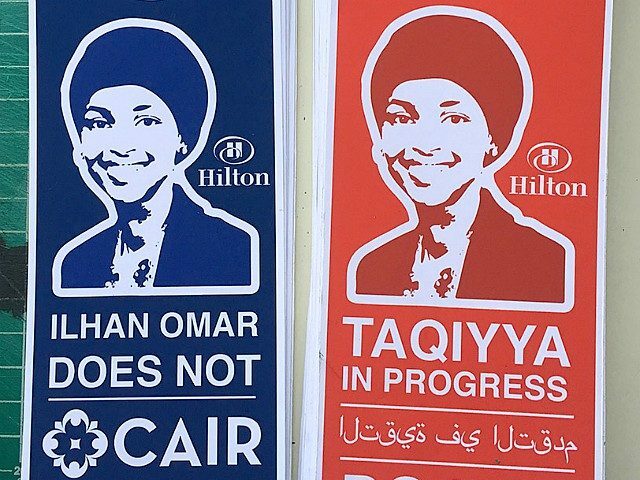 This entry was posted in Culture War, Hollywood liberals, Islam, Islamic State/ISIS/ISIL, Israel, Liberals/Democrats/Left, Media, Middle East, Race, Racism, Religion, Terrorism, United States and tagged CAIR, Hilton Hotels, Ilhan Omar, street artist Sabo. Bookmark the permalink. She has pointed out the enormous control that the Freemason created fake state of Israel has over Congress. Pat Buchanan has said that Capital Hill is “Israeli Occupied Territory” & that most of Congress is “The Amen Corner” meaning they do whatever their Israeli puppetmasters tell them to do and even when its against the wishes and or interests of the United States and its citizens. Historically these joos have worked with their Judeo-Muslim comrades against the White Christians, which was the reason for the Inquisition in the Iberian Peninsula. Excellent, taking to my page. Glad you are back so quickly. 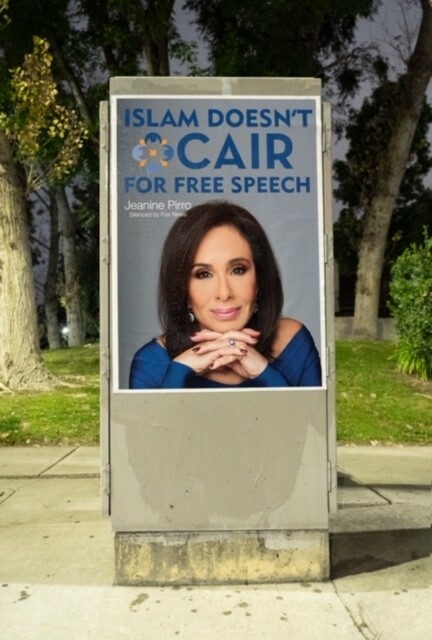 J.C.
I’d like to think that there are good guys in the FBI, able to infiltrate CAIR, to confirm what really goes on inside that organization. Heck, it only cost $50 to get into this “banquet”. Inbred Omar, the genitally mutilated Somali, has become the new ally of the left. 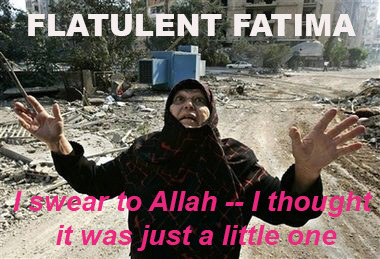 As with all Muslims she/it despises Western civilization that made it possible for humanoids from 3rd world chit-holes to come here and exploit our culture while seeking ways to destroy it.